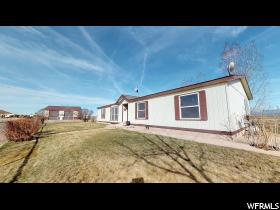 All Lapoint homes currently listed for sale in Lapoint as of 04/23/2019 are shown below. You can change the search criteria at any time by pressing the 'Change Search' button below. If you have any questions or you would like more information about any Lapoint homes for sale or other Lapoint real estate, please contact us and one of our knowledgeable Lapoint REALTORS® would be pleased to assist you. "This is a great custom home that is amazing! Rock entry way - stunning views - new hardwood floors, new stone entry, new exterior board and stone. Master suite is amazing. - tray ceiling, fireplace, walk-in closet - 2 additional rooms - possible 6 bedrooms. Open kitchen with tons of custom cabinets! Yard is completely landscaped with waterfall. Stone seating fire pit. This is a one of a kind property - 30 producing acres aflalfa - 5+ to plant in fall. 40 Class A Water Shares. 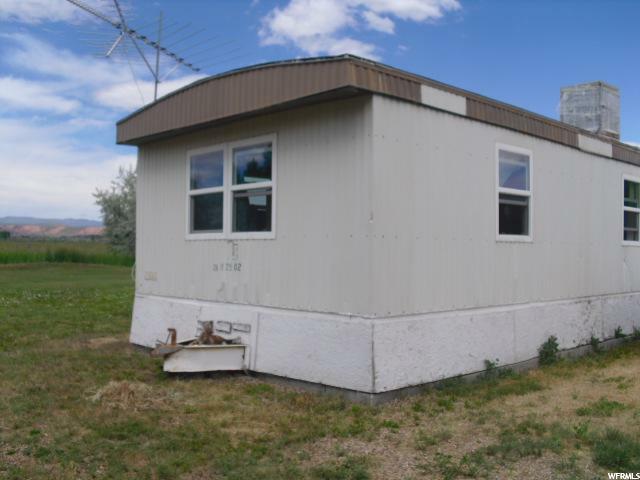 This property can be sold with 5 acres at $875,000 or the acreage can be sold separately.for $157,500 for 35 acres. The home must sell prior to separating or selling any acreage." 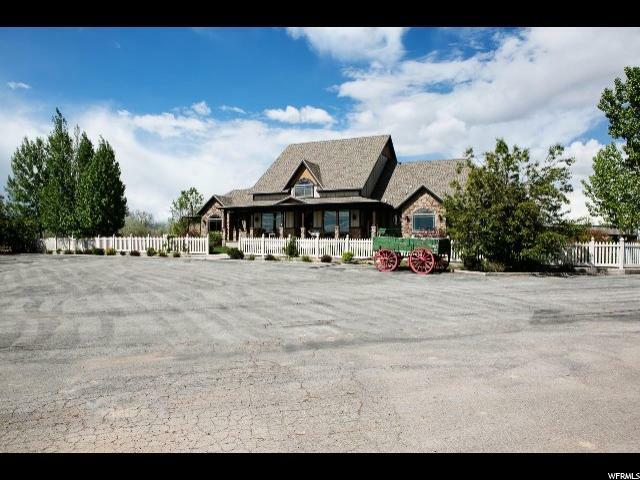 "34 acre horse property! Remodeled 4 bedroom, 2 bath home that overlooks Lapoint valley with gorgeous views of surrounding farms and pastures. Beautiful spacious kitchen with thick cut granite counter tops and a tiled floor. The front room floors are hardwood, as well as carpet throughout. Pipe corrals that may accommodate as many as 30-40 head of cattle or mixed use. There is a natural spring that sits at the bottom of the hill to make watering livestock easy. Huge 12 foot high wood framed shop, extra wide to accommodate all essentials. Several outbuildings. Comes with watering troughs and tack sheds. Additional, adjacent land can be purchased with this property. Call listing agent for details and pricing. Square footage figures are provided as a courtesy estimate only and were obtained from county records. Buyer is advised to obtain an independent measurement. Buyer to verify all information." "Property in Lapoint- Priced to sell! BEAUTIFUL VIEW! Home has not been occupied for over a year. Sold As IS. Buyer to complete their own inspections. Address is 6232 N. 8000 E. Down the Lane on 8000 E. "